Water is the source of life. It is so fundamental to our lives that we take it for granted. But in some areas of the world, water shortage is an acute and a real problem. Many rural villages in Africa lack the simple water infrastructure to fulfill basic needs. 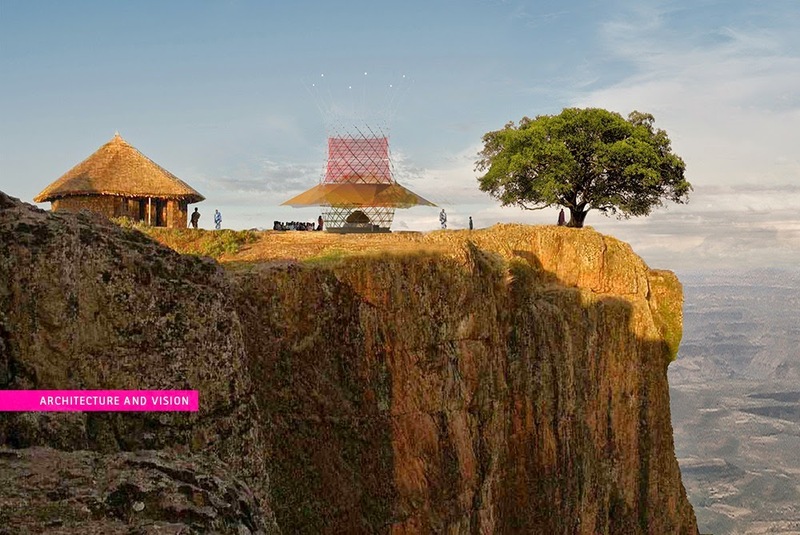 Arturo Vittori, from Architecture and Vision, together with a group of international talented collaborators, has developed Warka Water, a structure to capture potable water from the air by collecting rain, harvesting fog and dew for rural communities in Ethiopia. Rhino and Grasshopper were used from the early stages of the project. Warka Water is now running a crowd-funding campaign.